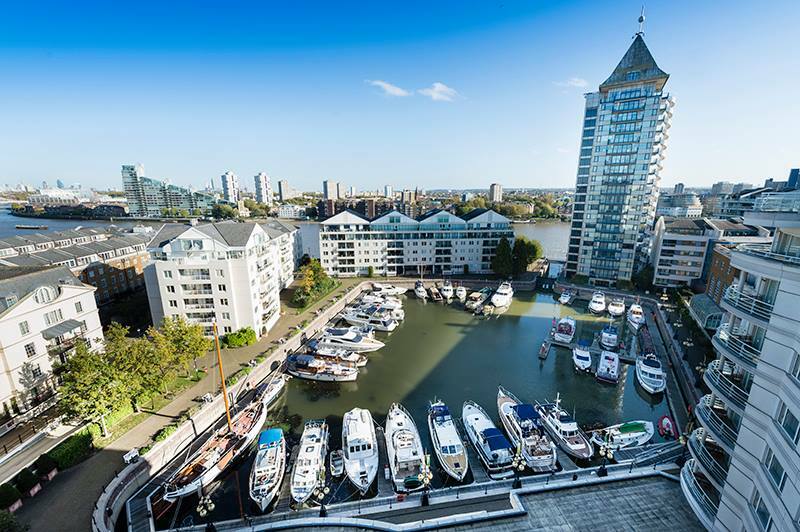 Our property lunches bring together 70+ key influencers from West London’s property, construction and planning sector for networking during a three-course lunch. Speakers: The panel of speakers is to be confirmed. For any questions regarding the event, please contact Clarence at clarence.bretz@westlondon.com or on 020 8607 2500. 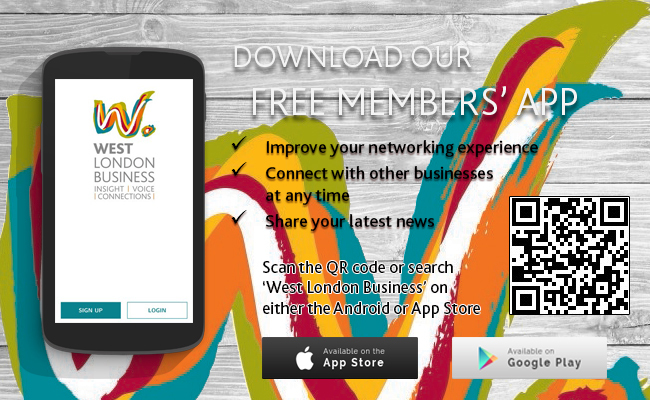 *If you are a member of West London Business, please enter the Promotional Code MEMBDISCOUNT to trigger the discount.